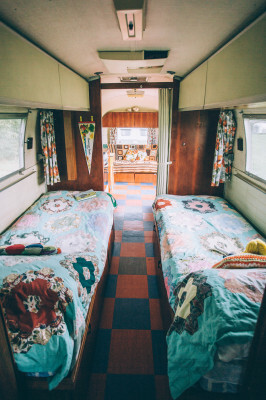 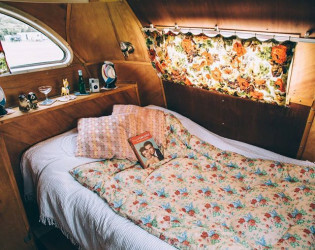 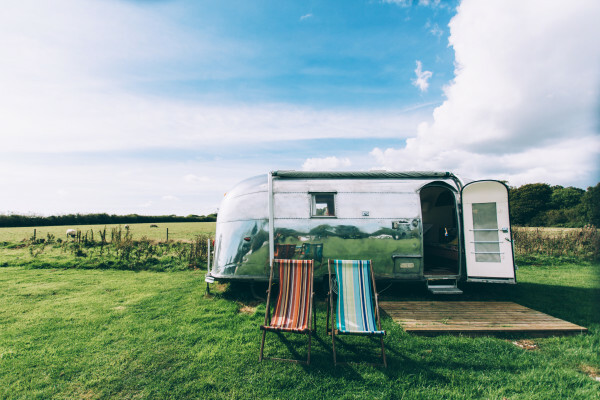 Go retro with your vacation at this U.K. airstream field. 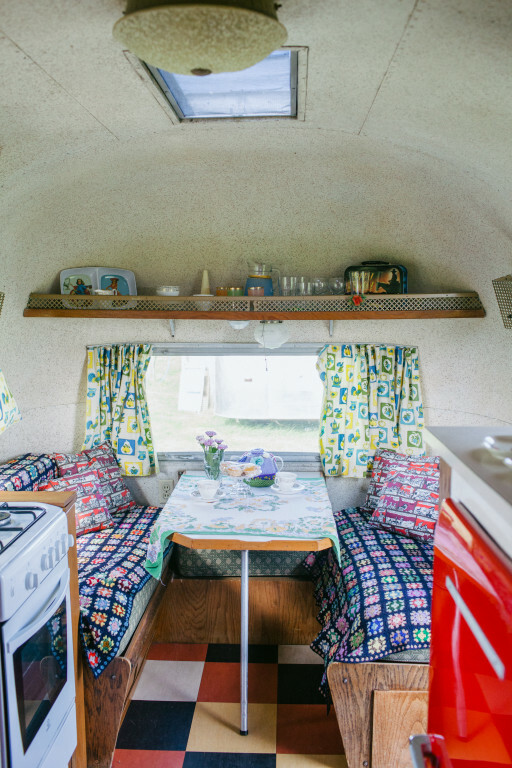 Kick up the good life in old-school style without having to set up any camping equipment. 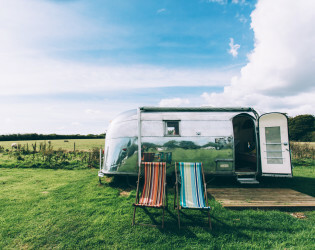 Just relax and enjoy the sounds of nature. 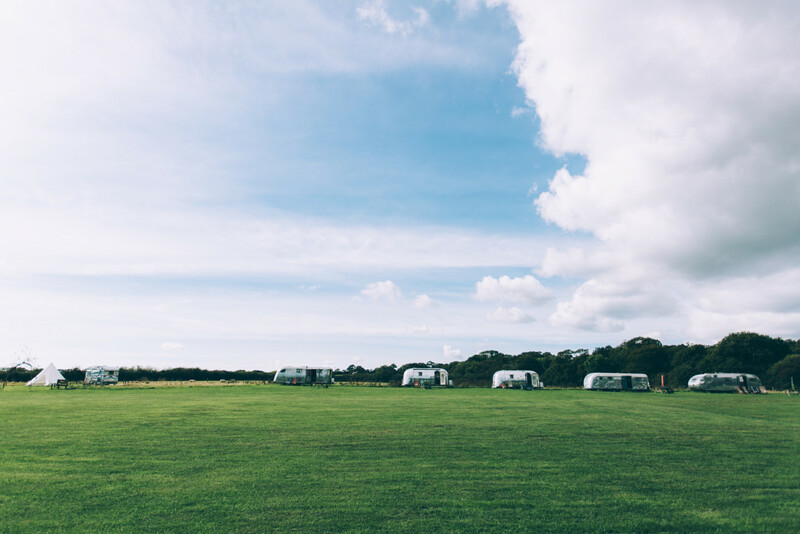 Tucked away on a small working farm, our spacious, grassy field is in a peaceful, pretty spot with views over classic English countryside. It has a laid-back 'Festival' vibe, the grassy areas are well maintained and have a mix of mown lawn and wildflower areas. 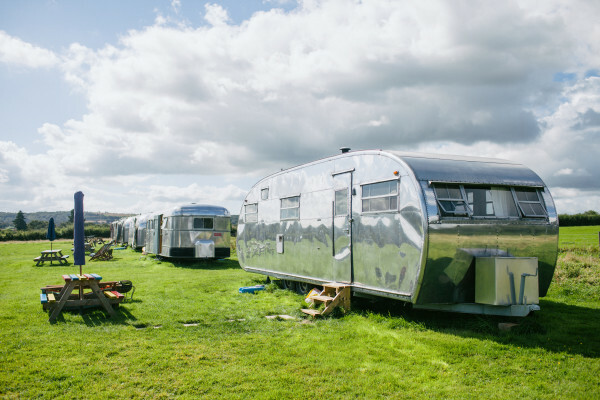 We are hugely proud that our site is exclusive to Vintage Vacations – only classic Airstreams, vintage caravans and our own retro tents. 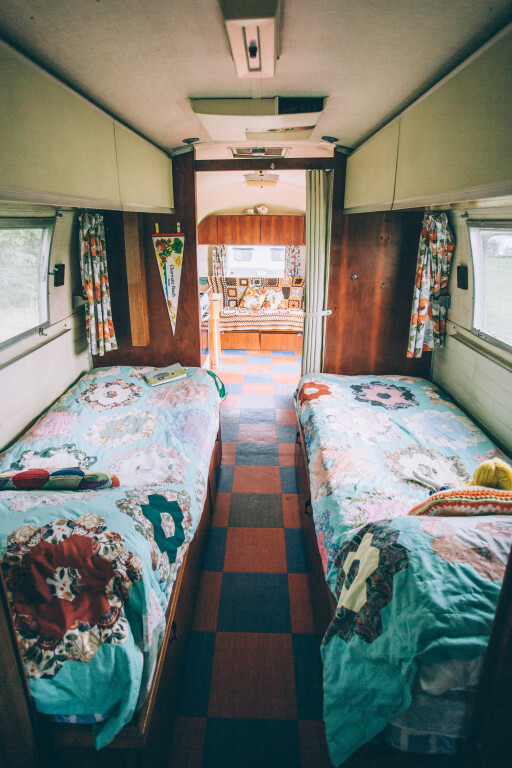 Drive down a rustic track and find yourself in another world. 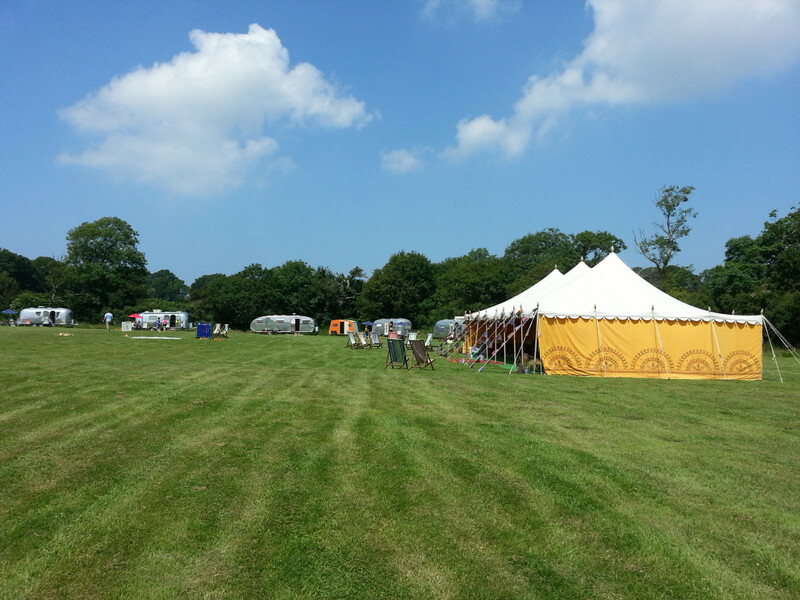 The setting may quintessentially English... but our vans have beamed in from another world! 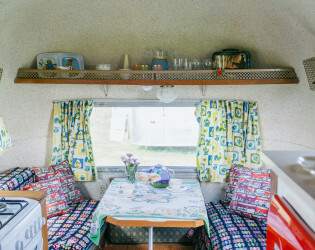 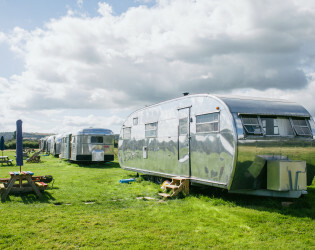 13 vintage American gleaming silver Airstream trailers are arranged around a spacious meadow, joined by several jauntily painted British classic caravans. Quirky features such as giant ice cream cones and brightly painted signage underline the retro vibe of our Airstream field. The site is private and has the feel of being 'in the middle of nowhere'. 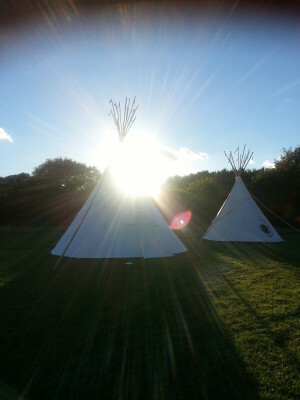 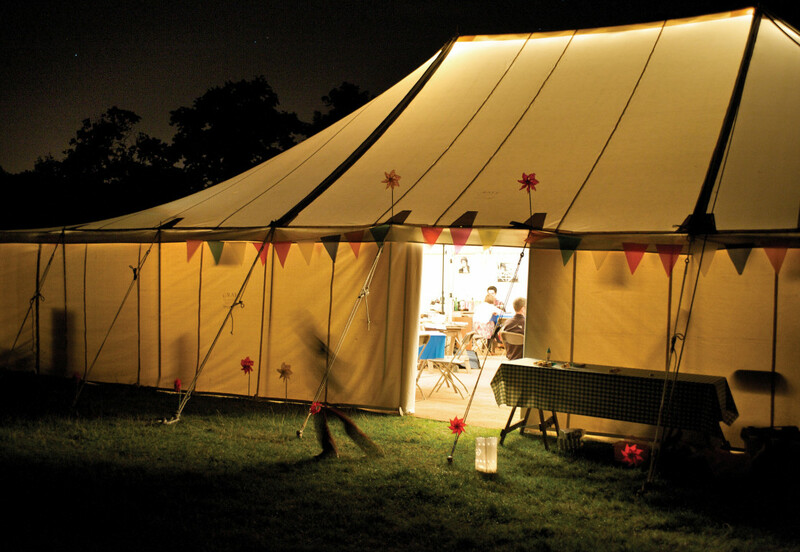 Tipis, Yurts and Indian marquees can be hired locally to add to the Festival atmospehere. 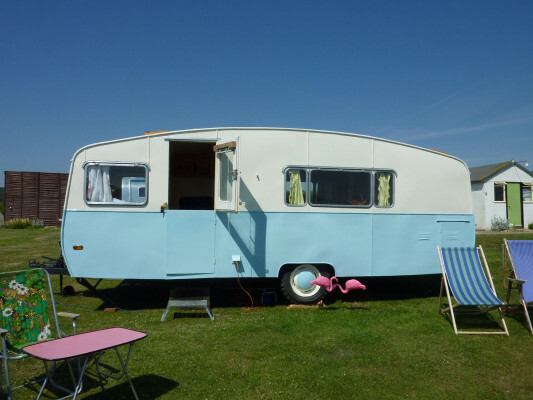 All are restored to great original condition – we prefer to restore rather than refurbish – call us old romantics but we feel that this keeps the ‘soul’ of the caravan and continues the tradition of many happy holidays past. 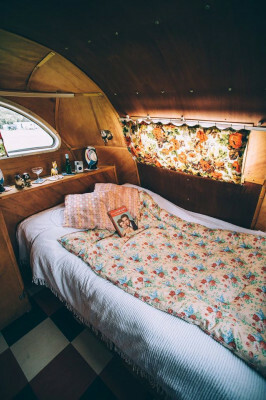 What this means is that if the original Formica and door handles (for example) are a bit worn but still working perfectly well we will leave them intact…. 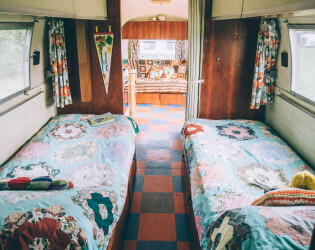 but things like cookers, soft furnishings, beds etc are replaced with sympathetic alternatives. 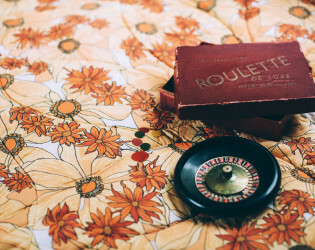 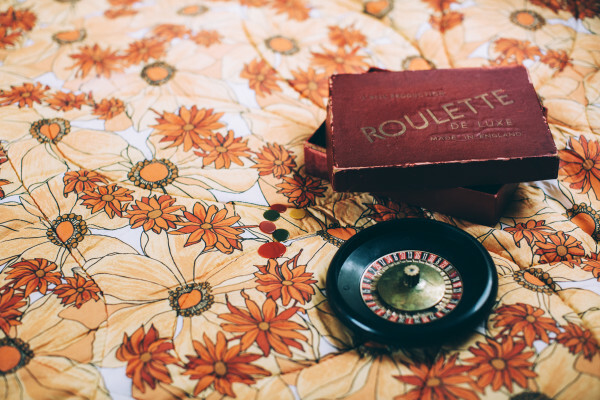 Vintage fabrics are accessories used where we are able. 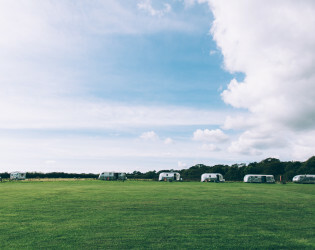 We are unique in the UK in having our own feild filled with these beauties! 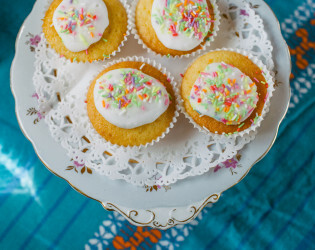 We have a collection of vintage china available at not cost as well as lots of table cloths, bunting and vintage style props all available to you if you require. 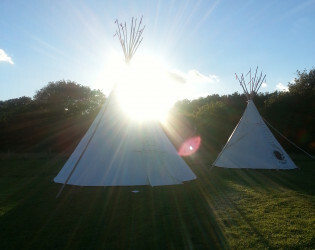 BBC TV have featured our site as have many magazines and blogs ... please Google us! Kitchen and eating area inside of the airstream. 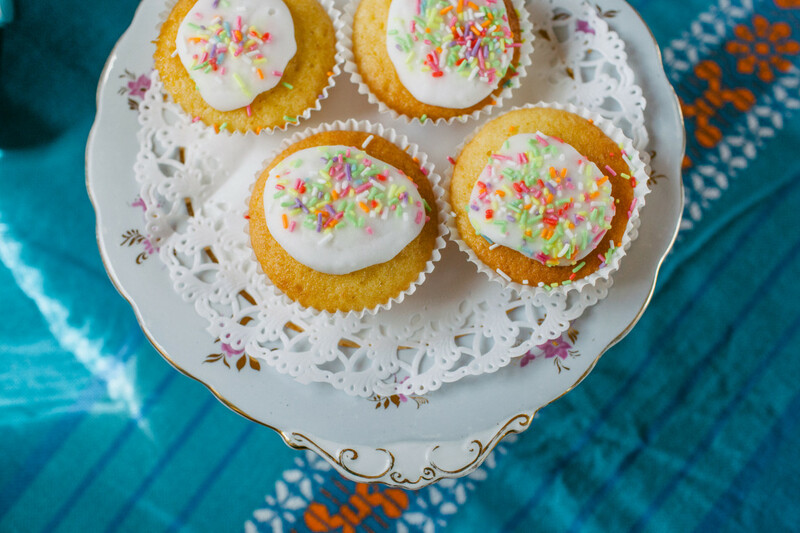 Cakes for everyone - included in your stay. 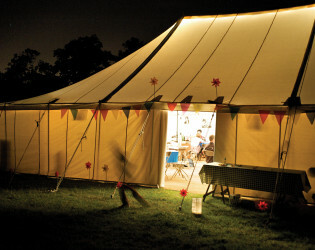 Tipis, Yurts and Indian marquees can be hired locally to add to the Festival atmosphere. Traditional Marquee on our field.